Hon. 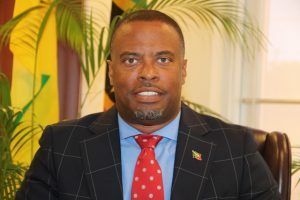 Mark A. G. Brantley, Premier of Nevis and Minister of Finance in the Nevis Island Administration (NIA), announced today March 12, 2019, that St. Kitts and Nevis are excluded from the latest list of non-co-operative jurisdictions published today by the European Union (EU) Council for Taxation. The following is an address delivered by Hon. 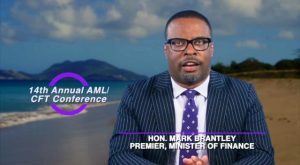 Mark Brantley Premier of Nevis and Deputy Chairman of the Financial Services Regulatory Commission, in a video presentation at the opening ceremony of the 14th annual Anti-Money Laundering/Combating the Financing of Terrorism (AML/CFT) Conference hosted by the Financial Services Regulatory Commission – Nevis Branch on March 11, 2019. Hon. 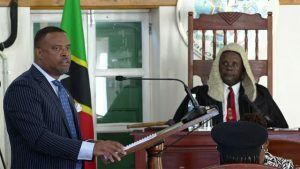 Mark Brantley, Premier of Nevis and Minister of Finance, presented the Nevis Island Administration’s (NIA) $269.95million tax-free budget, when he delivered the 2019 Budget Address in more than two hours at a sitting of the Nevis Island Assembly on December 05, 2018. Hon. 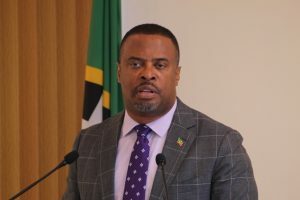 Mark Brantley, Premier of Nevis and Minister of Finance, described an increase in employment figures on Nevis for the first half of 2018 as encouraging.